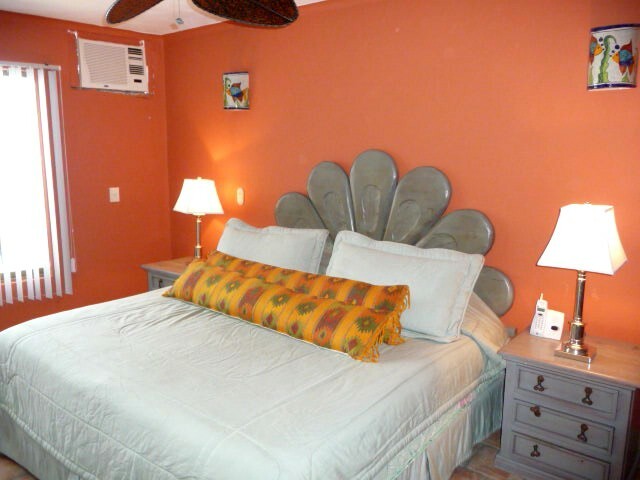 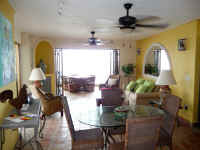 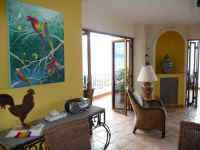 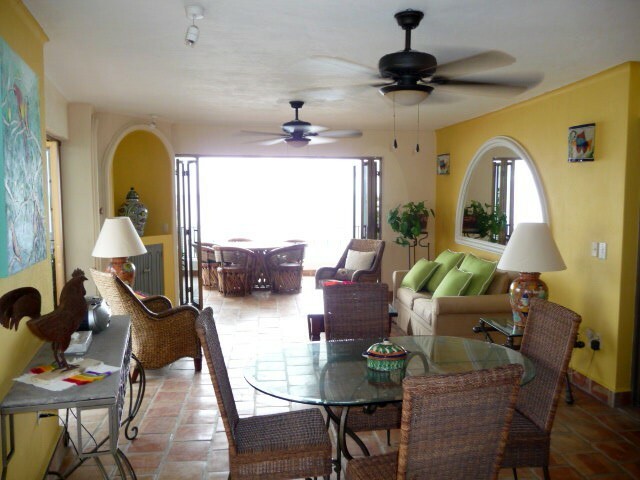 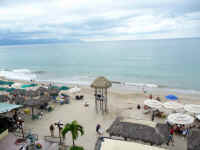 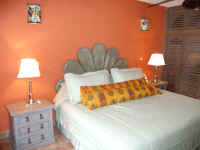 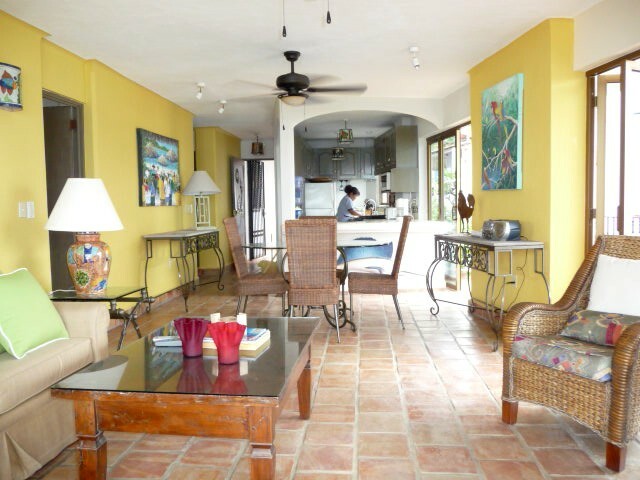 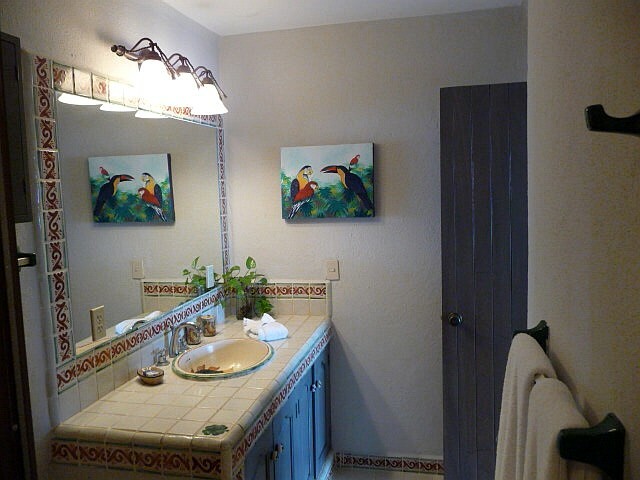 LP-34 Los Muertos beach Condo - Third floor ocean front/corner condo. 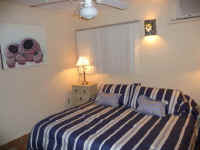 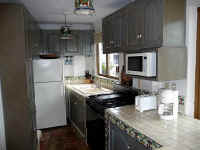 Two bedrooms with king beds, two private baths with showers, fully equipped kitchen with microwave, toaster, coffee maker and blender, very nicely decorated, DVD player, telephone, cable television in the living room only, CD player, ceiling fans, air conditioning in bedrooms, living and dining area opening onto wrap around terrace with a terrific panoramic beach, mountain and bay views. 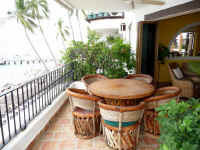 One of the most popular condominiums in the building. Smoking outside only, please. 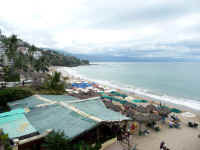 La Palapa condo building with staff of 15, maid service six days per week (except Sunday and Mexican holidays), elevator, 24 hour reception desk and security, a large common heated rooftop pool and terrace sundeck area with panoramic views of Vallarta and Banderas Bay, and one of Vallarta's most popular beachfront restaurants. 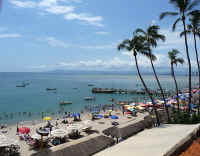 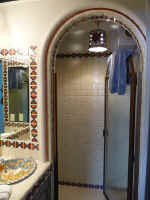 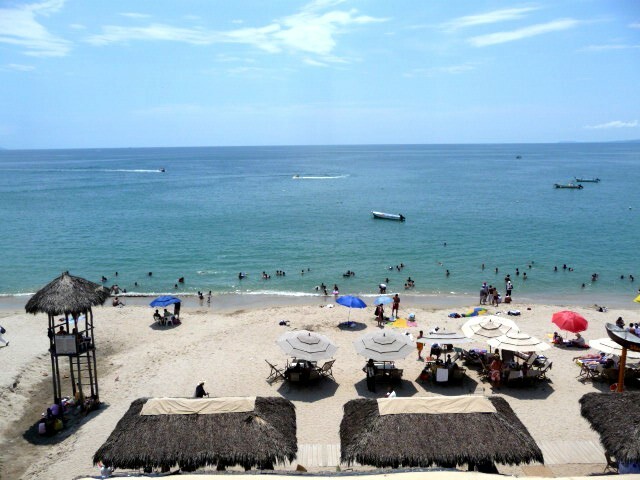 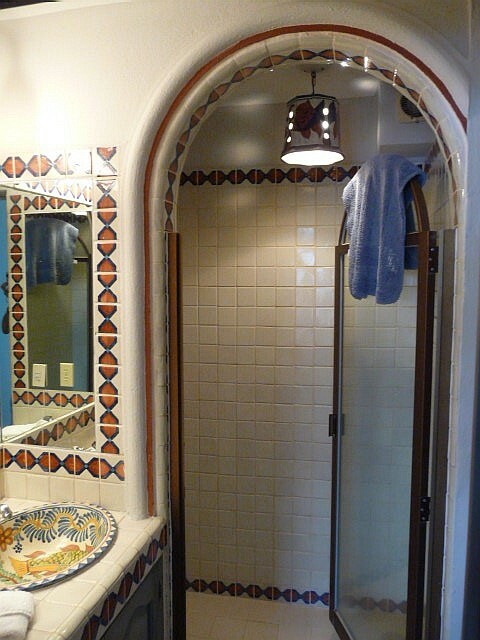 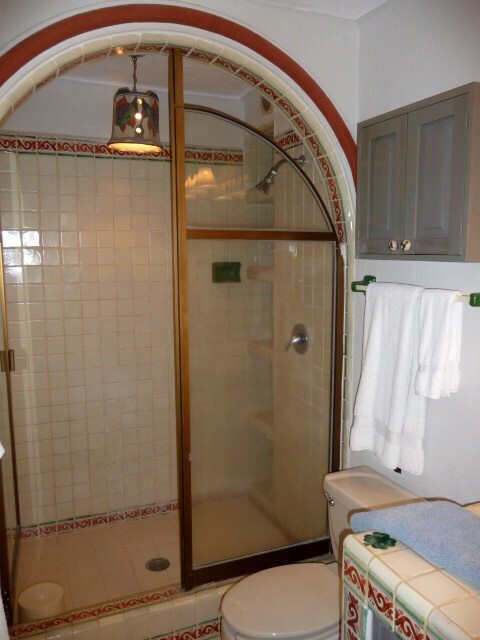 These condos are very centrally located so it's a short walk or taxi to all South Side relaxing cafes, fine dining spots and stores, the lively Vallarta gay nightlife of bars, cantinas and clubs, and two blocks to the the well known Puerto Vallarta gay beach at the Blue and Green chairs. 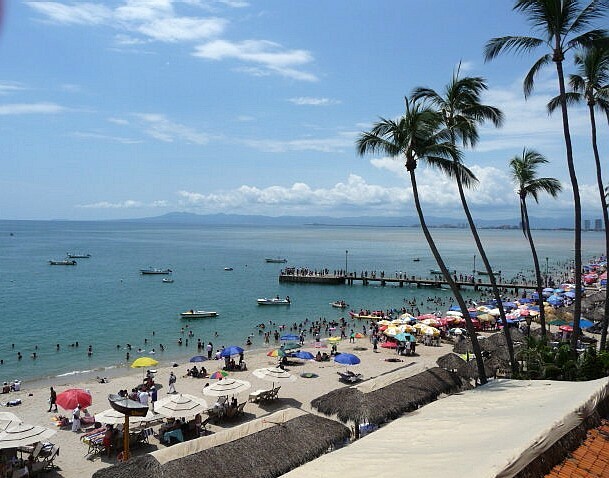 Stroll along Los Muertos beach and then cross the popular pedestrian bridge to the malecon of the PV downtown area. 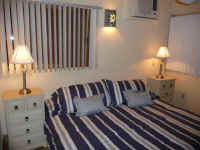 Owners request $2-3 gratuity tip per day per person to the maid. Note: You may perhaps experience moderate noise due to renovations in some units in the building from May 15 until October 15.